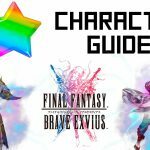 If you enjoy FINAL FANTASY BRAVE EXVIUS gameplay, Please check this video out! 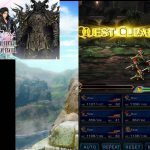 Final Fantasy: Brave Exvius (FFBE) Gameplay Walkthrough Overview. 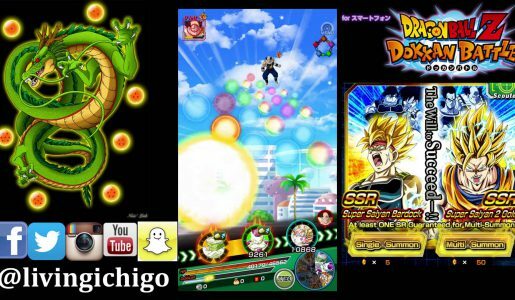 This video contains my own editing and commentary and is for educational purposes. 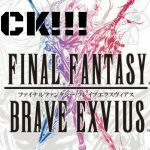 FINAL FANTASY BRAVE EXVIUS is a tap action battle RPG that you can enjoy FF elements easily, such as a summoning beast or a story to be expanded with a crystal. 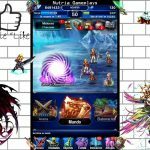 It is developed by Eliim of Brave frontier, and it is made like Final Fantasy x Brave Frontier. 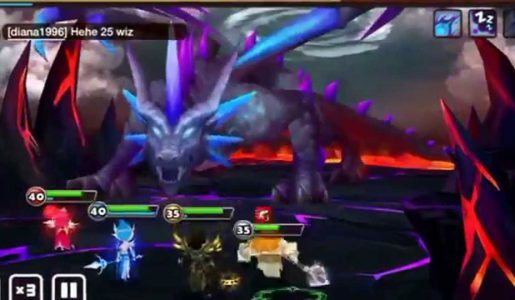 The side view type of the Brave frontier system is adopted, and by tapping the attack player in turn, you can unfold a battle represented by a flashy director and a beautiful graphic. 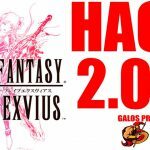 Because this “FFBE” is made with conscious of the FF of quite a long time, even if raising the level properly it is possible balance from the early stage to extinction. Little by little from the moment past the first town, Mitra, let’s get the recovery personnel as soon as possible.